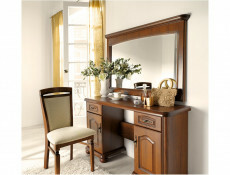 - Keep it in order and organized in a way that makes it comfortable. 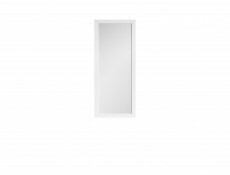 To achieve that, use a wall mirror, that will significantly increase the functionality of the hallway and make it seem larger. 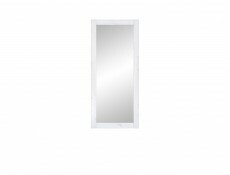 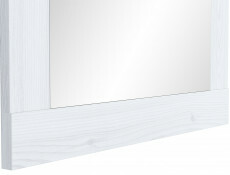 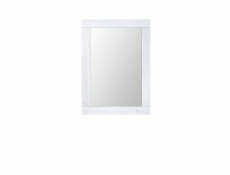 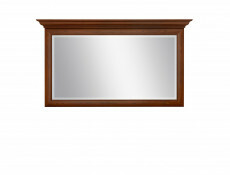 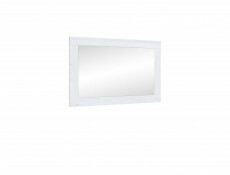 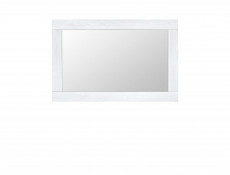 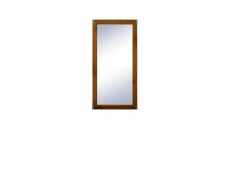 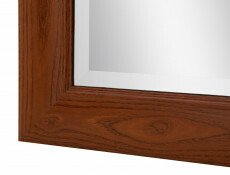 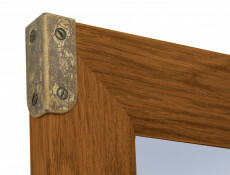 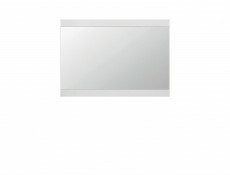 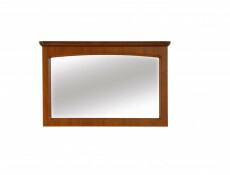 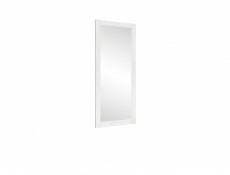 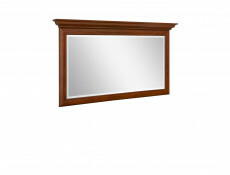 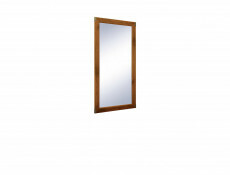 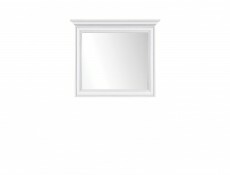 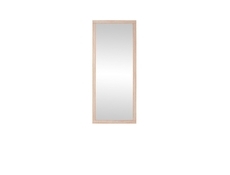 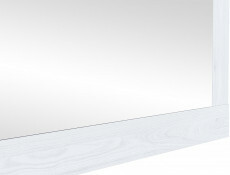 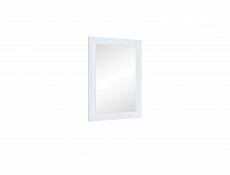 - Classical mirror in a simple frame is an elegant and useful decoration of your interior. 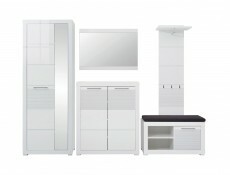 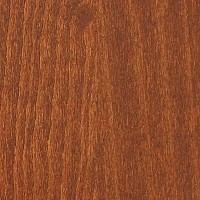 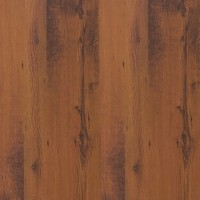 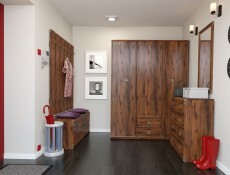 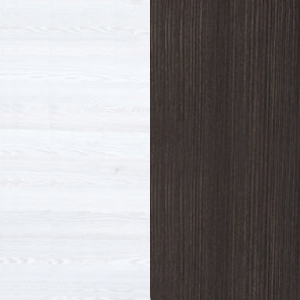 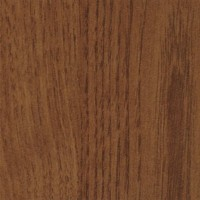 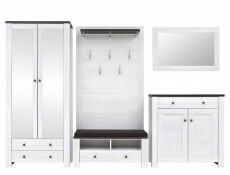 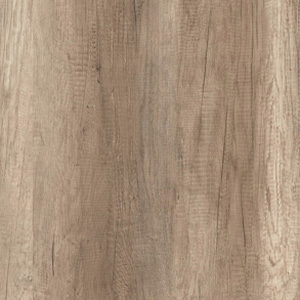 - Modular Flames collection will allow you to arrange a stylish and functional apartment.